Sheriff's Detective Catches Band of Burglars, LIVINGSTON, September 10, 2011 - On August 9, 2011 the Polk County Sheriff�s Office received a complaint in reference to a Burglary of a Habitation in the Indian Springs Subdivision in Polk County, Texas. Detective Richard Delaney with the Polk County Sheriff�s Office conducted the investigation which led to the arrest of Clifford James of Livingston. During the investigation numerous items of stolen property was recovered with witnesses coming forward that gave information on numerous other suspects and burglaries in the Polk County area. Stolen items included a John Deere tractor, Toyota pick up truck, a Polaris Ranger, flat bed trailer, Dodge truck, and a Dune Buggy that was recovered and valued at over $27,000.00. Richard James, 30, of Indian Springs - Burglary of a Building, and Felony Theft totaling $100,000.00 worth of bonds. Adam Massey. 29. of Livingston - Unauthorized Use of a Motor Vehicle, and Evading Arrest and Detention totaling $10,000.00 worth of bonds. 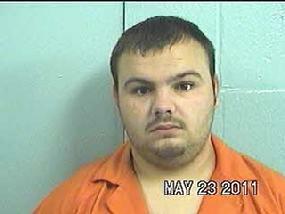 Adam Horn, 20, of Livingston - Burglary of a Building $5,000.00 bond. 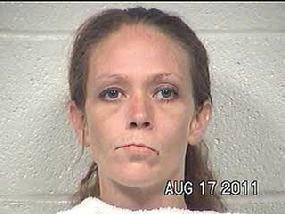 Shannon Gates, 30, of Livingston - Two counts of Felony Theft totaling $100,000.00 worth of bonds. 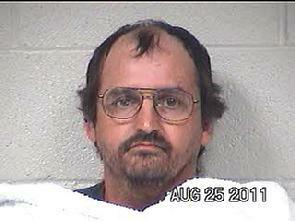 Michael Gates - Charged with Felony Theft and currently has a Felony warrant for his arrest out of Polk County. There are numerous other suspects that are involved and other warrants are expected to be issued. Theses suspects sold numerous items of property in and around the Polk County area, and if you have purchased property from any of the above listed suspects it is possibly stolen and please contact the Polk County Sheriff�s Office.